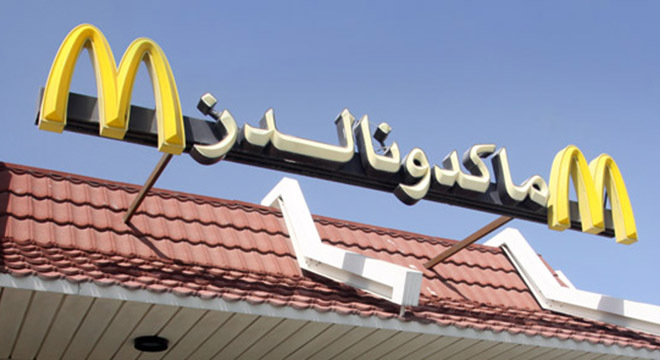 Dubai: For the fifth consecutive year, McDonald’s UAE reaffirmed its strong quality and halal standards at the ‘Eight Dubai International Food Safety Conference’ recently held at the Dubai Convention and Exhibition Centre. McDonald’s UAE’s ongoing participation in the conference, organized by the Food Control Department of the Dubai Municipality, highlights the company’s commitment to further develop Halal standards and food safety across the region. 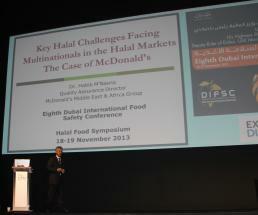 Mr. Habib Mnasria, Quality Systems Director at McDonald’s Middle East Africa, was chosen as one of the key note speakers of the conference and offered his expertise on the key challenges facing multinationals in Halal Markets using McDonald’s UAE as a case study. Challenges include high food costs, strict animal welfare requirements and a lack of clarity and uniformity in Halal standards, resulting in a sometimes confusing or unclear system. Mr. Mnasria ended his lecture by highlighting the importance of setting strong Halal standards supported by regulatory verification compliance. All McDonald’s UAE’s food produce are sourced from approved suppliers that have met global official benchmarks, as well as McDonald’s internal food safety standards, product specification and farm biosecurity policies. Most importantly, they must adhere to Halal practices and social responsibility policies.